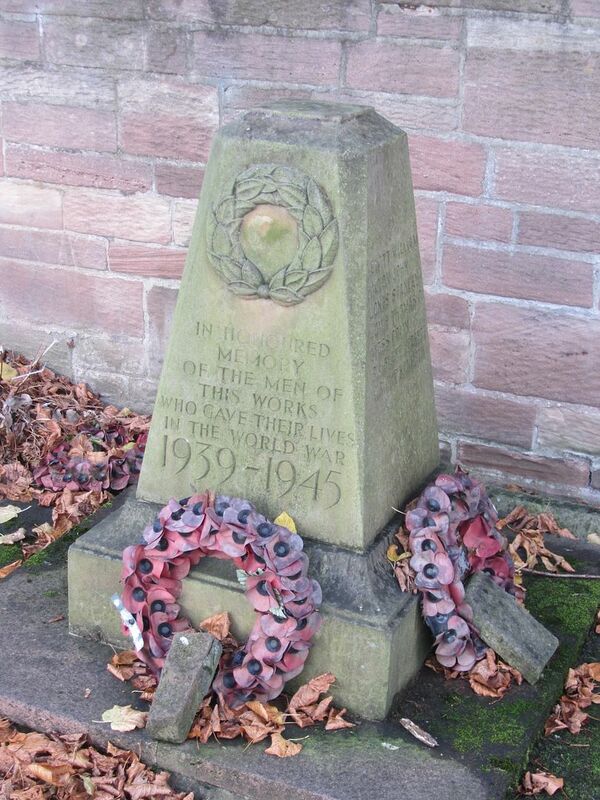 Discussion in 'War Cemeteries & War Memorial Research' started by BereniceUK, Nov 2, 2018. 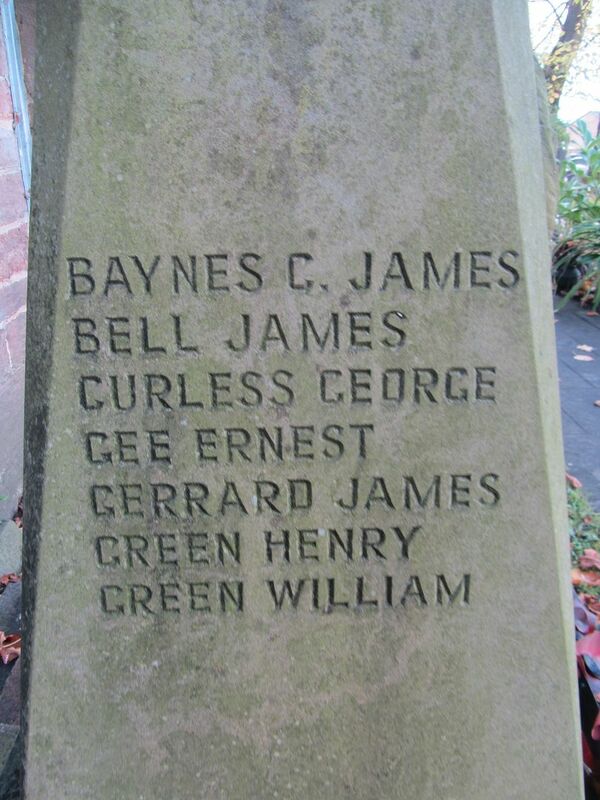 The works, now demolished, was in Campbell Street, off Tunstall Lane. 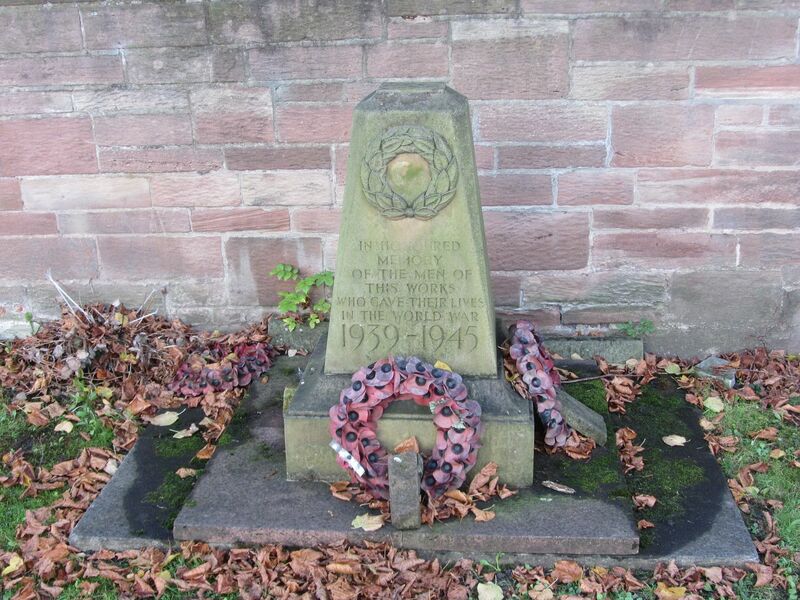 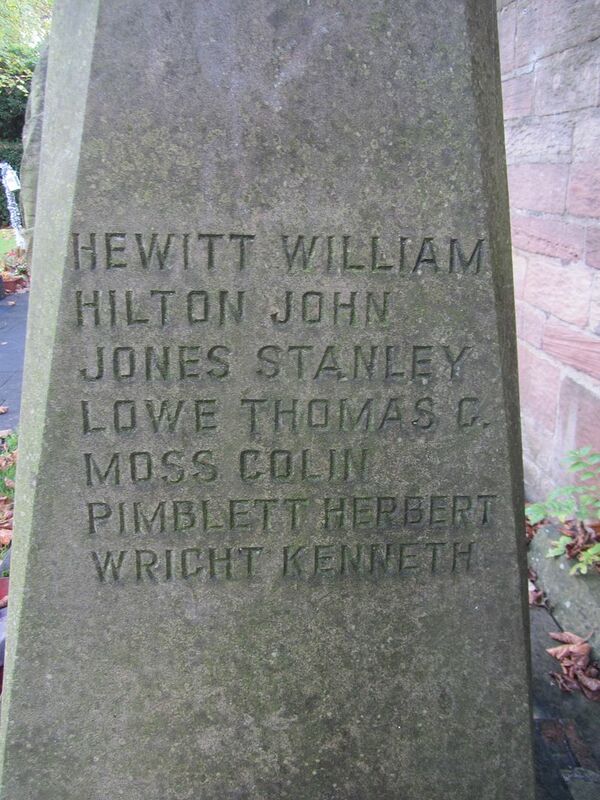 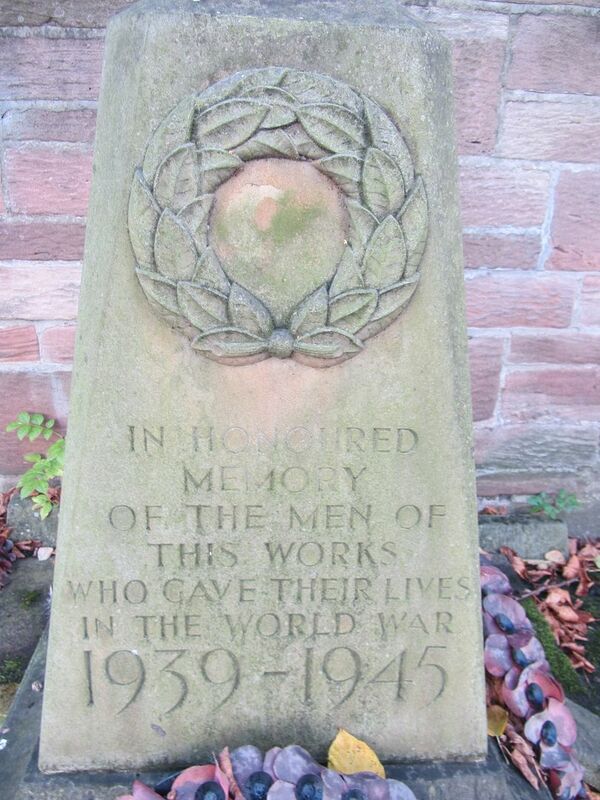 I don't know if this is in Pemberton or Highfield, but the memorial, looking rather neglected, is now situated at the rear of St Matthew's Church, Highfield.